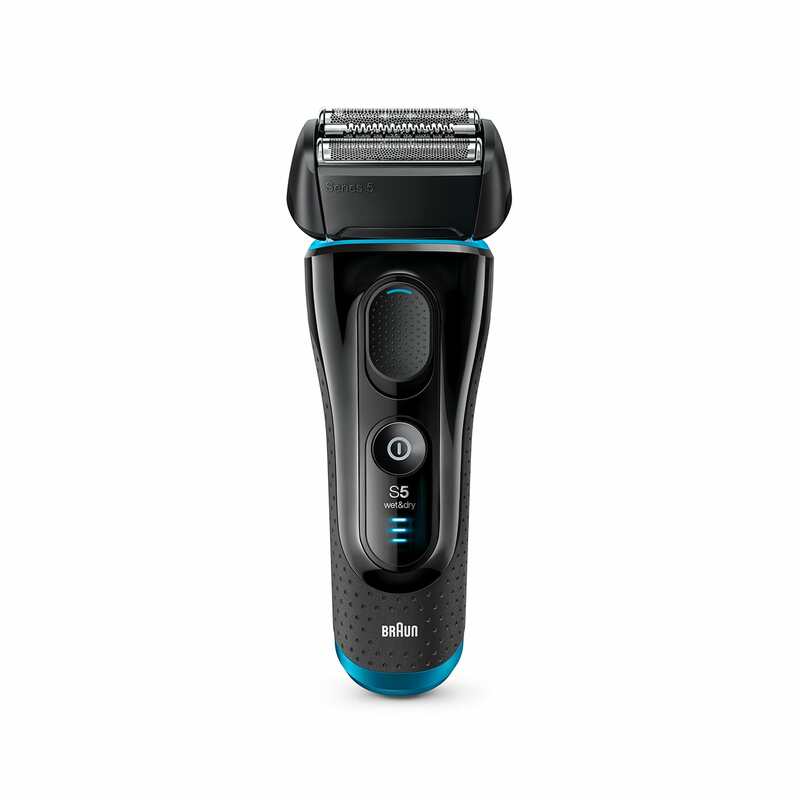 Series 5 5140s Wet & Dry shaver with protection cap, black / blue. I am not sure if its too early to write a review as I have only used this product just once. I stumbled upon this model 5140S while looking for deals on the 5040 model. What i like about the 5140S is that you can use real shaving gel/cream. I have super soft skin, so I cant shave everyday, but also at the age of 35, i have lot of great beard, so this is great.